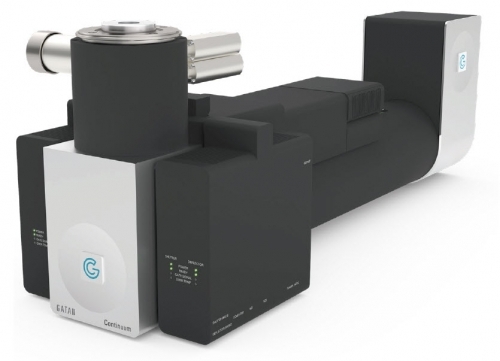 The Continuum™ series represents the next generation of electron energy loss spectroscopy (EELS) and energy-filtered transmission electron microscopy (EFTEM) systems from Gatan. By focusing on simplifying the operation of energy-loss systems without sacrificing any of the power or flexibility, the Continuum series enables new levels of productivity and data throughput. Built around new and exclusive detector systems, the Continuum delivers outstanding detector speed and quality for both EELS and EFTEM applications.